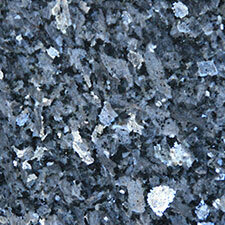 Granite is a material that has become synonymous with home improvements. It is often the first choice of those redesigning their kitchen or bathroom as it is hardwearing as well as having a classy, classic look. 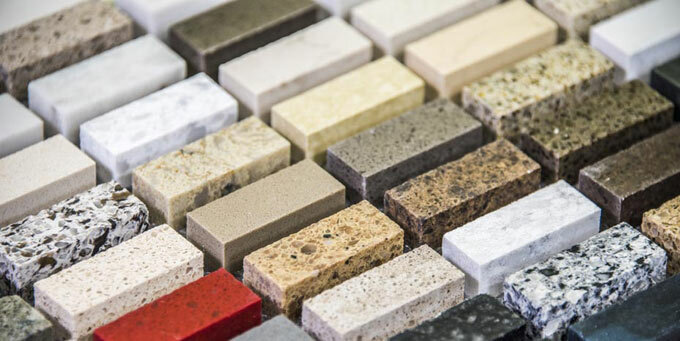 The default use for granite in the home is for countertops and bathroom sides and this is often the only application people think of for granite when deciding on materials for their projects. 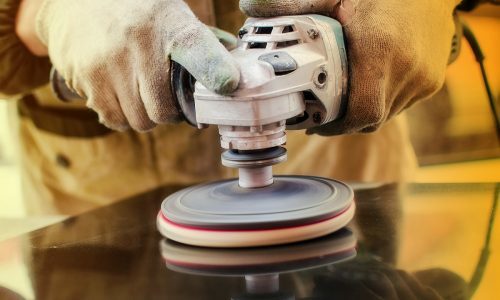 There is good reason for this, as a heat resistant and exceptionally resilient material, it is perfect for work surfaces and freshens up the home when used in kitchen and bathroom redesigns. 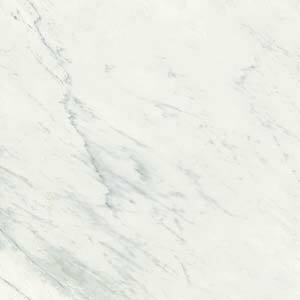 As it such a good material to use as a work surface, many people do not consider the other potential uses of granite in a project. 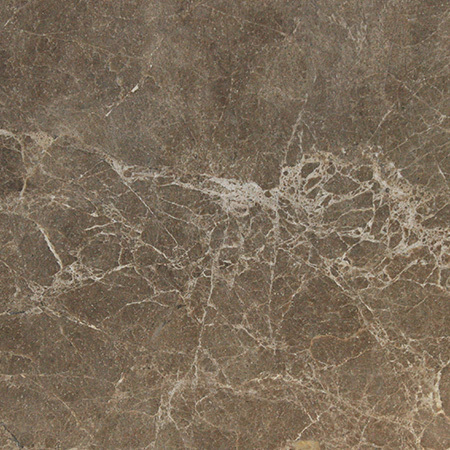 It is an extremely versatile material and has a place in most rooms of the home. 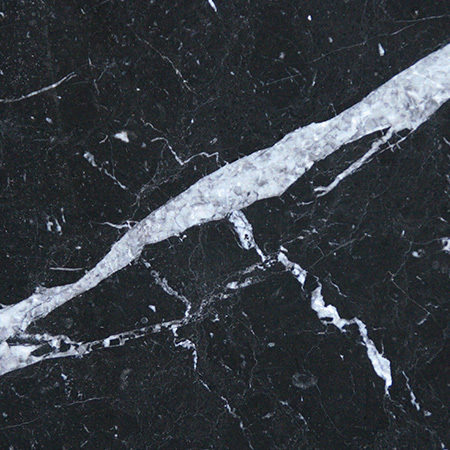 Whether as a complete block or broken into tiles, granite is great for flooring. Its strength means that it is hardwearing and can take a vast amount of footfall whilst sustaining no damage. 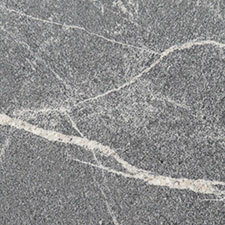 A floor can be made of one large piece of granite or medallions as tiles. The tiling option is cheaper and creates an entirely different aesthetic. 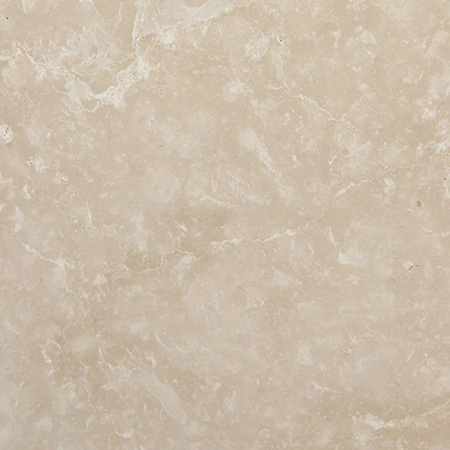 As tiles granite is open to a number of alternate uses, such as on tiled walls and tables. A larger granite tile can also be used as a chopping board in a kitchen where it may not be an option to resurface the entire work area. 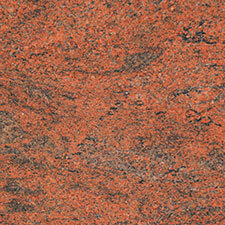 Alternatively granite can be used as a draining area around a sink, where the countertop is made of some other material. 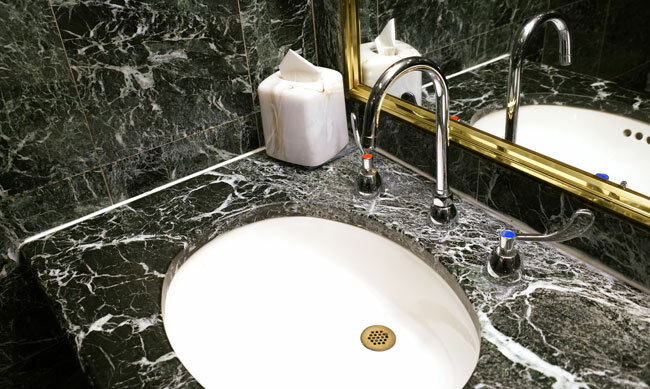 The sink itself can also be carved from a block of granite as a unique and interesting feature in a kitchen or bathroom. The properties of the material lend themselves to this kind of application as they hold water and are heat resistant. 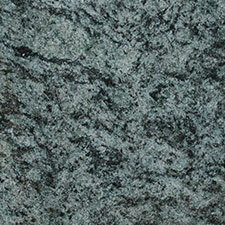 In some instances granite has been used as door knobs, to great aesthetic effect. This is especially effective where larger slabs of granite are used in the same room, such as a work top or on the walls or ceilings, as it ties the room together. The door or cupboard knobs are highlights or accents to the granite used in the room, other natural materials such as wood used simultaneously make this a particularly strong design technique. 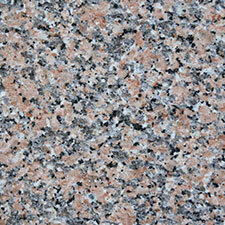 The addition of granite to a home will add value to any property such is its value as a raw material in interior design. 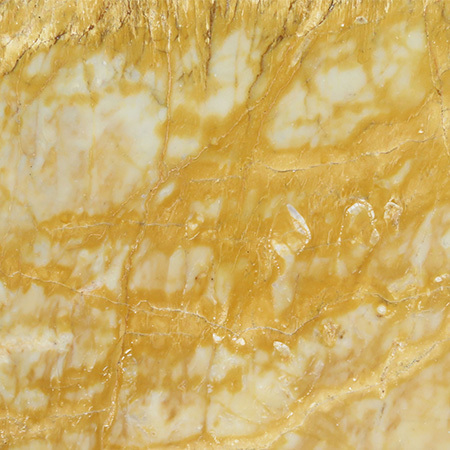 Value is added with every application, from a large slab being used for countertops or a floor, to small tiles or pieces of granite being used for wall decoration or other projects. It is therefore worth considering granite as an option for any home improvements when looking to increase the value of a property.